Create a relaxing atmosphere in your awning with the Isabella Chintz Lampshade. Hang this over your table in your awning for a stylish look. 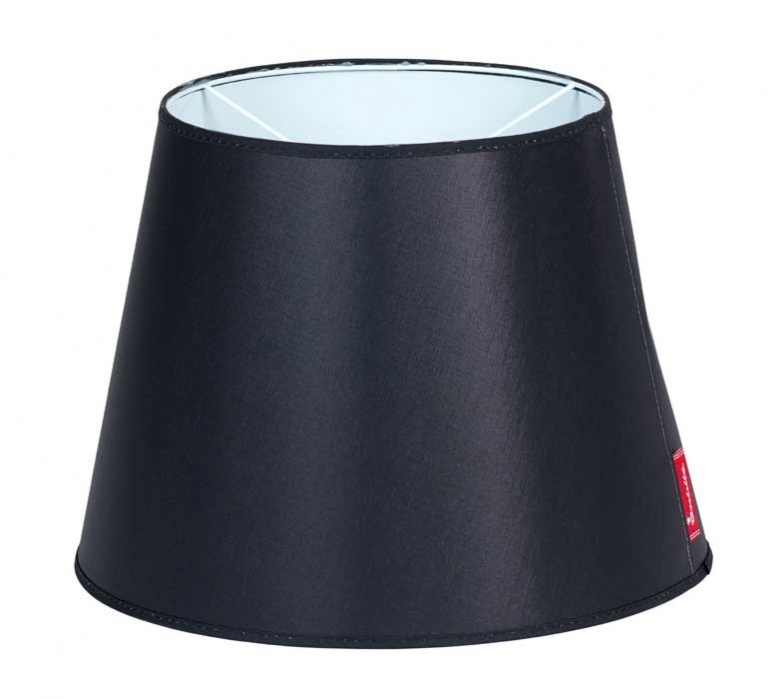 A smooth satin-look lampshade in black with a red 'Isabella' tag to finish it off. Dimensions: Height 24cm, top 22cm and bottom 32.5cm.